Specially selected Lincourt wines delivered right to your door. The Lincourt Cellar Club offers exclusive opportunities to purchase our award-winning wines at a special rate. Members have privileged access to our limited production and library wines. Have questions? Contact us by phone at 855-248-1905 or email us at wineclub@lincourtwines.com. 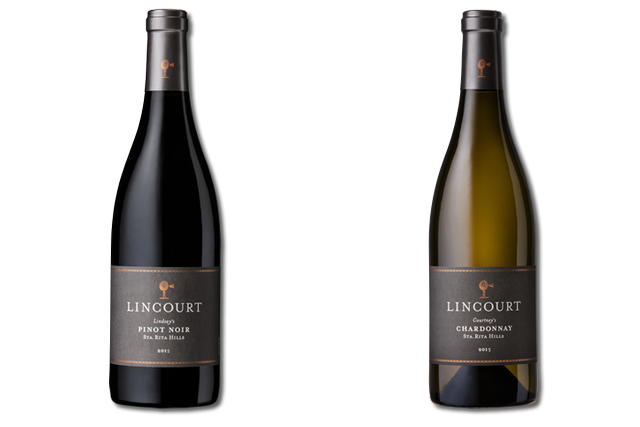 Five times a year, you'll receive a selection of two Lincourt red and white wines specially selected by our winemaker. Our Cellar Mixed Club-2 allows you to experience the complete range and character of our vineyard by offering a selection of all varietiels. 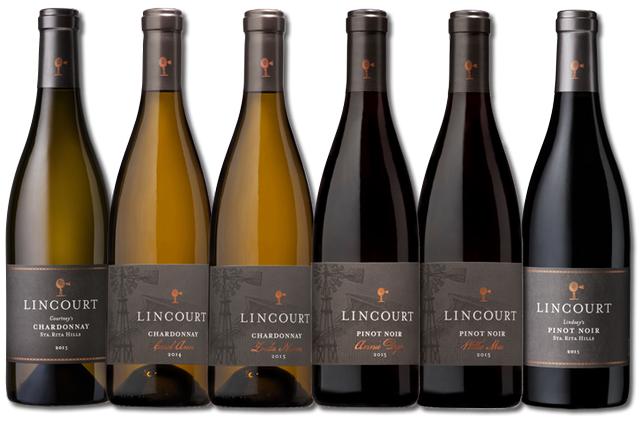 Five times a year, you'll receive a selection of six Lincourt red and white wines specially selected by our winemaker. Our Cellar Mixed Club-6 allows you to experience the complete range and character of our vineyard by offering a selection of all varietiels. 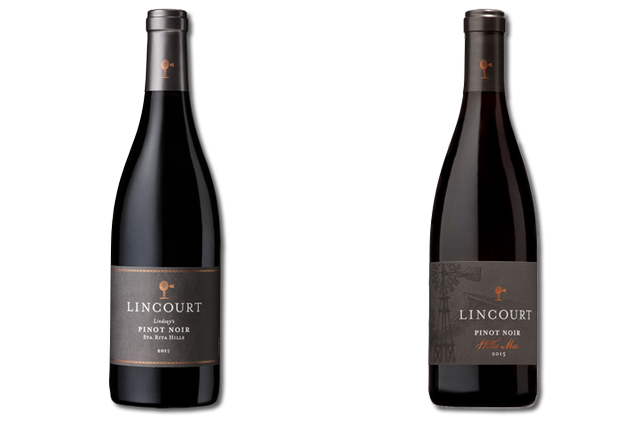 Five times a year, you'll receive a selection of two Lincourt red wines specially selected by our winemaker. Our Cellar Red Club offers a selection of Pinot Noir, Syrah, Cabernet Sauvignon or other red varietals. 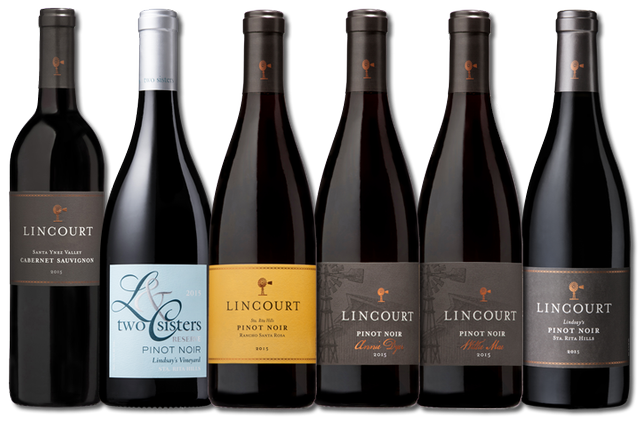 Five times a year, you'll receive a selection of six Lincourt red wines specially selected by our winemaker. Our Cellar Red Club offers a selection of Pinot Noir, Syrah, Cabernet Sauvignon or other red varietals. 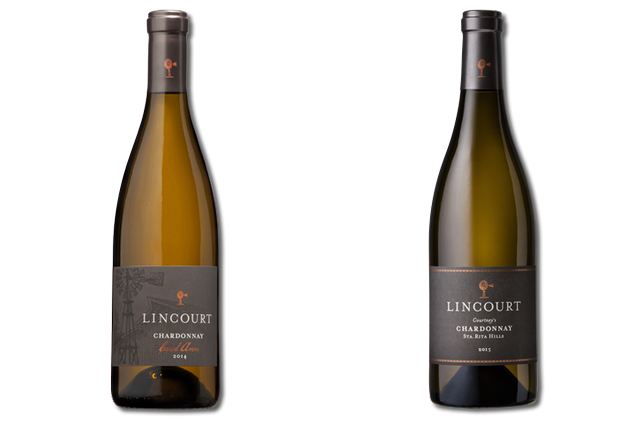 Five times a year, you'll receive a two bottles of Lincourt white wines specially selected by our winemaker. Our Cellar White Club -2 shipments may include Chardonnay, Sauvignon Blank or other white varietals. 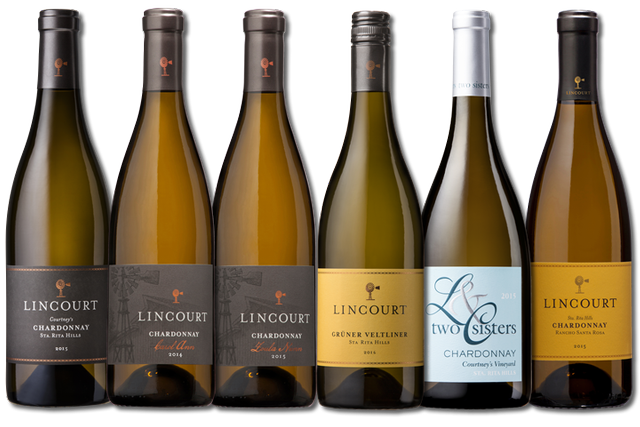 Five times a year, you'll receive a six bottles of Lincourt white wines specially selected by our winemaker. Our Cellar White Club-6 shipments may include Chardonnay, Sauvignon Blank or other white varietals. We're here to help! We have tips on how to ensure your deliveries are successful. Contact us at 855-248-1905 or send us an email at wineclub@lincourtwines.com. Lincourt Vineyards can ship to most of the United States. States currently not available for direct-to-consumer wines sales are: AL, AR, DE, IN, KY, LA, MS, NC, OH, OK, RI, SC, WV and UT. State shipping laws subject to change without notice.